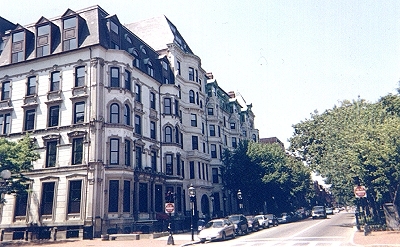 Corner of Commonwealth Avenue and Dartmouth Street. Stop by today to see what we can do for you. Our Web Site provides an overview of our services. If you have any questions or comments, please contact us. Copyright 2016 Back Bay Tailors. All rights reserved.